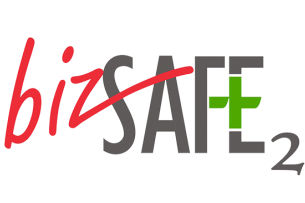 How to achieve bizSAFE STAR? 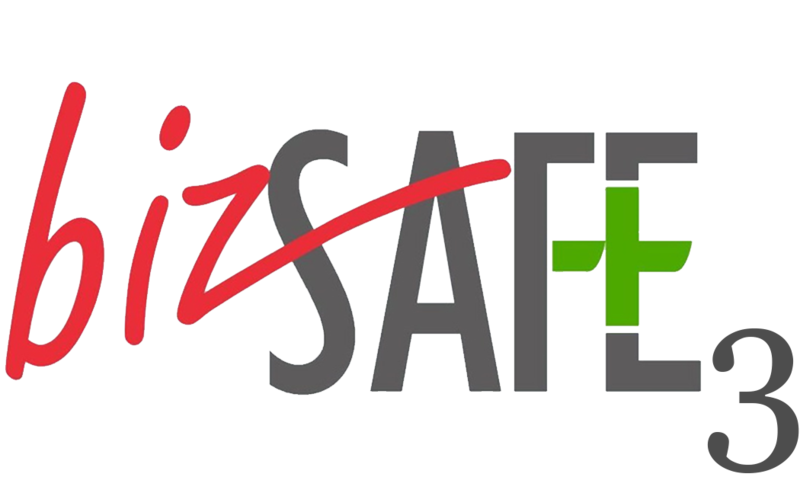 Send at least 1 representative (preferably your RM Champion or someone in your RM team) for the 4 days bizSAFE Level 4 course on Develop a Workplace Safety and Health Management System (WSHMS) Implementation Plan. Your organisation will need to obtain ISO 45001:2018 (International Standard for Occupational Health & Safety Management System) or SS 506 (Singapore Standard). 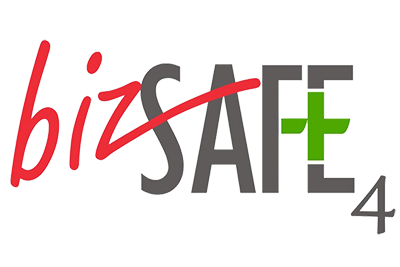 CCIS provides training, consultancy & auditing services in helping organisations achieve ISO 45001:2018 or SS 506 for their bizSAFE STAR ambition. 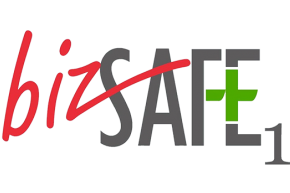 We also run trainings for bizSAFE Level 1 every fortnight, bizSAFE Level 2 every week and bizSAFE Level 4 on a quarterly basis. Kick start your bizSAFE journey by contacting us today!